Lake Jackson TX Heating and Air Conditioning Service with Dirks Heating and Cooling, Inc. provides heater and air conditioning repair, service, installation and services in Lake Jackson TX and surrounding areas. 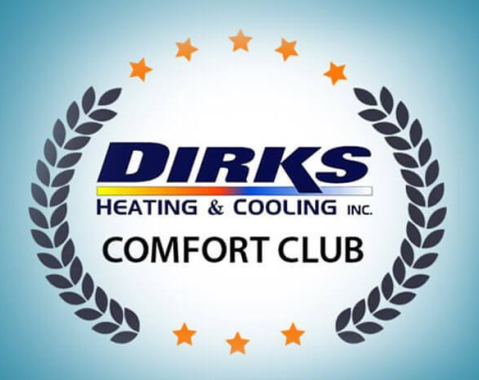 Check out what some of our customers are saying about Dirks Heating and Cooling, Inc. Heating and Air Conditioning services. Great leaders at Dirks Heating!! Great meeting with the leaders at Dirks Heating and Cooling on their website strategy. Working on digital marketing strategy with our Website provider.